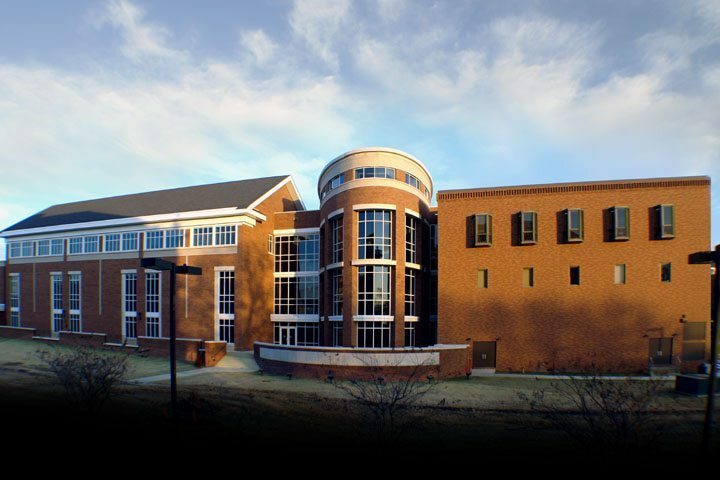 STARKVILLE, Miss.–Mississippi State officials will hold ribbon-cutting and dedication ceremonies Saturday [Oct. 6] for the new 52,000-square-foot addition to the 30-year-old home of the university’s College of Business and Industry. A cornerstone commitment several years ago by the Seal Family of Bay St. Louis made possible the McCool Hall project. In honor of their generosity, the facility’s expansive new wing is being named the Leo W. Seal Family Business Complex. –Additional classrooms, conference rooms, faculty offices–also featuring high-technology enhancements–and a series of “team rooms” for student projects, among others. The enhancements were made possible by additional private contributions. The building complex, along with the adjacent and still-under-renovation Colvard Student Union, frames the west side of MSU’s historic Drill Field. The building will be open for tours 9–11 a.m., when game-day parking restrictions begin for MSU’s Homecoming 1:30 p.m. football game with the University of Alabama, Birmingham. MSU’s business college is among the oldest in the Southeast. Accredited by the Association to Advance Collegiate Schools of Business, the world’s leading organization for business schools, the academic unit has produced graduates now serving at the top levels of Fortune 500 businesses, as well as throughout the state and regional commercial and industrial firms. For more information about the ceremony, contact college development officer Jack McCarty at 662-325-9580 orjmcarty@foundation.msstate.edu. For more information about Mississippi State University, see http://www.msstate.edu/.